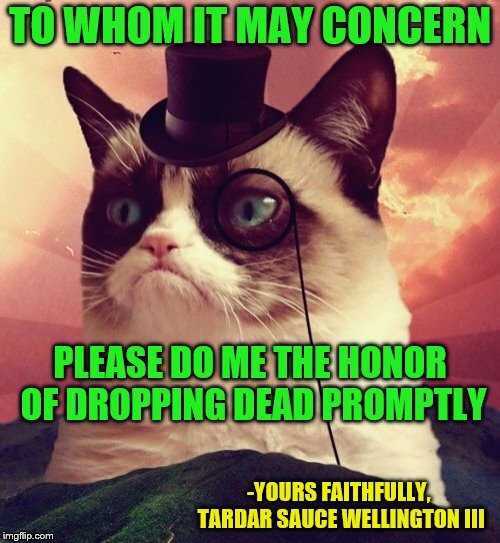 At least he asked nicely. 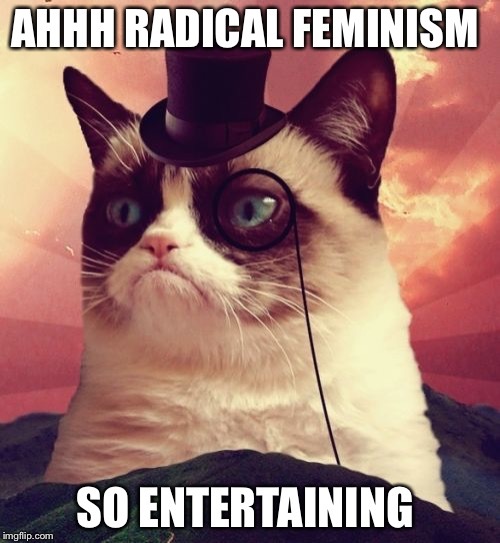 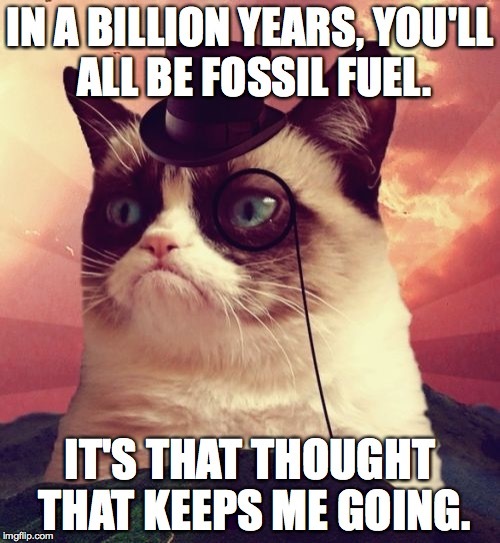 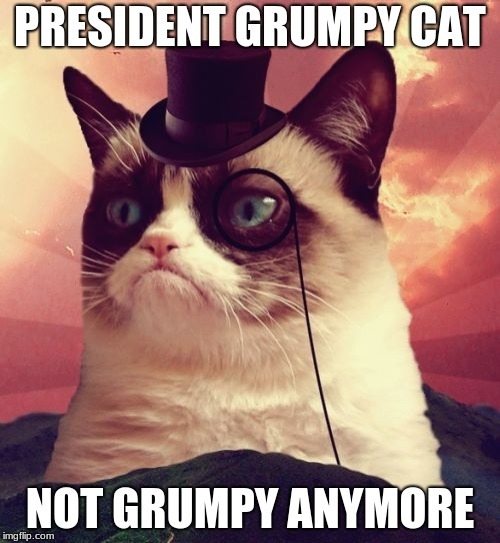 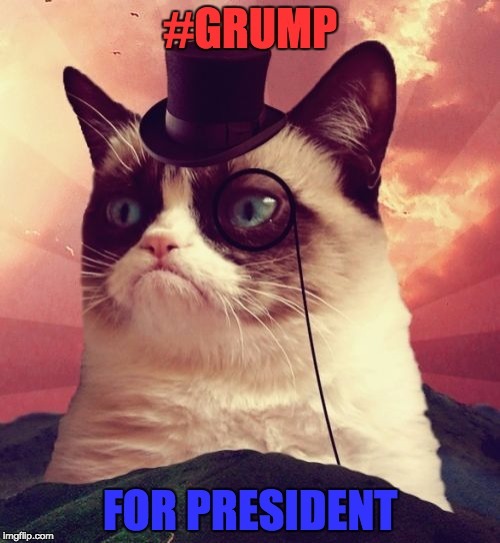 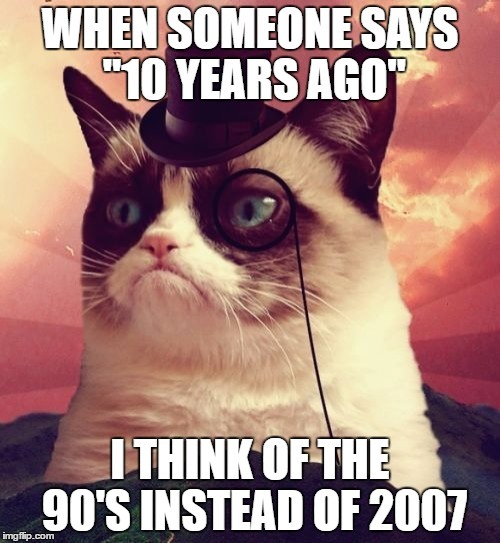 Grumpy Cat takes the long view. 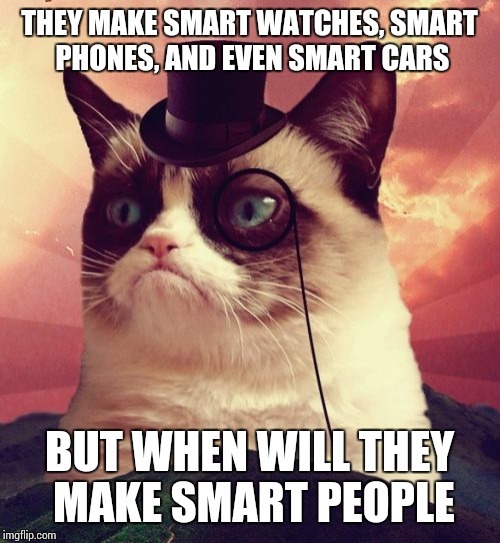 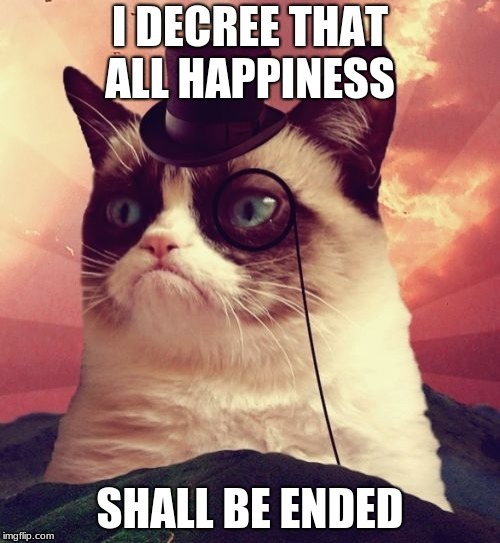 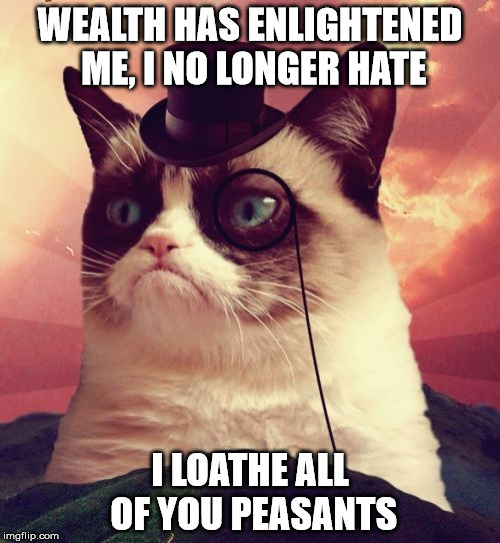 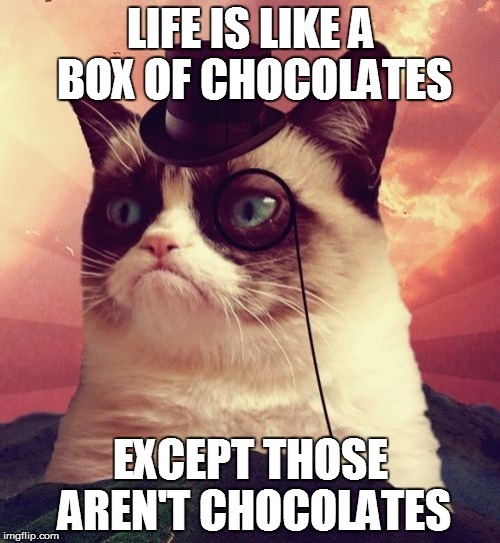 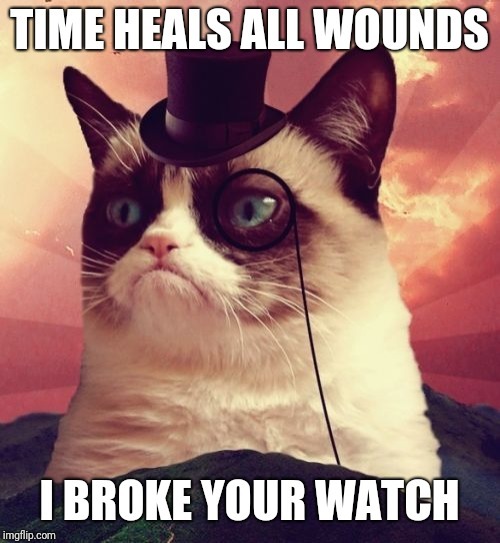 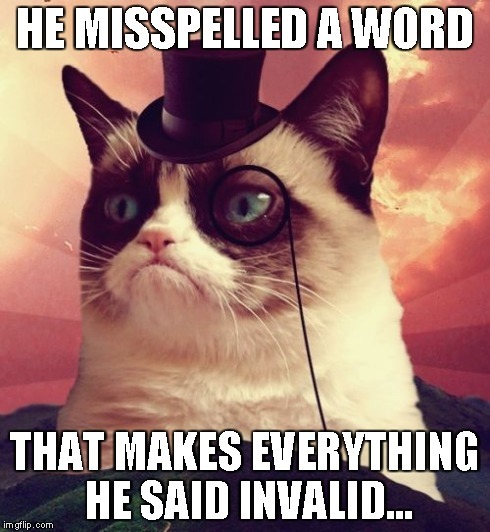 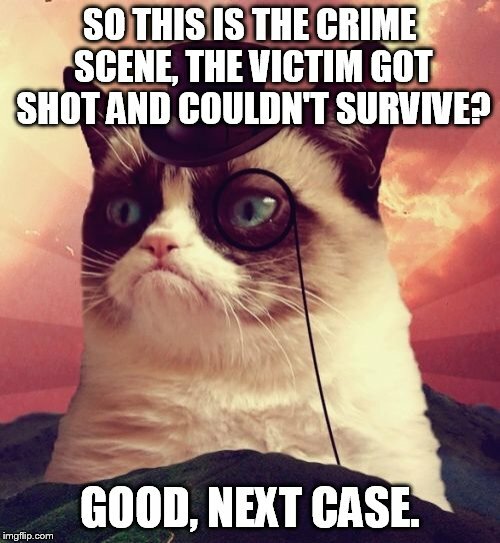 Grumpy Cat as Sherlock Holmes.